We’re getting ready to mobilise around this International Migrants Day – December 18. 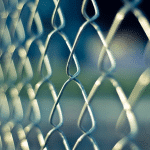 In the lead up to International Migrants Day, we will be leading the “Migrant Rights” social media campaign with a focus on ending child detention. You are invited to submit a short video statement telling a story about migrant rights: it might be your story, a friend’s story, or a story that has motivated you to take action on this issue. Write your story. 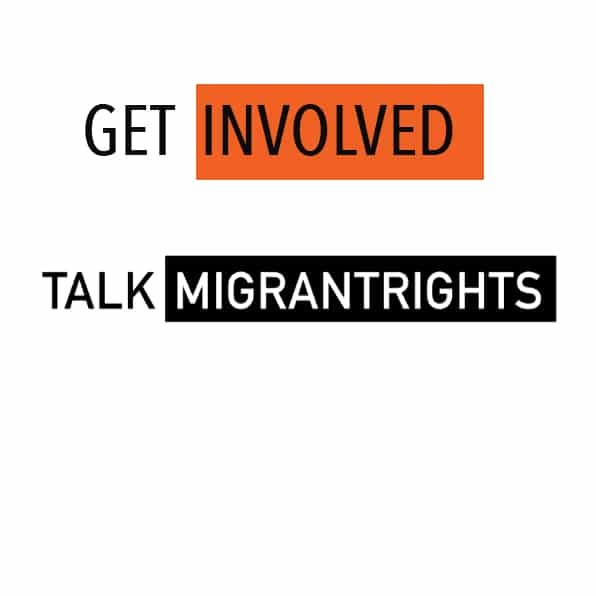 Make sure it is under one minute when you read it out loud, explains your experience of migrant rights and finishes with the words: I support migrant rights. Record your statement. Use the best quality equipment available to you – your laptop, your smart phone, a friend with a good quality camera. Make sure your face is in frame, and if possible, follow the “rule of thirds” (read more here). Make sure there’s as little noise as possible in the background. If you don’t want to show your face, record audio only, and send it to us. To commemorate this important day the UN Special Rapporteur on the human rights of migrants, François Crépeau, will be one of the experts who will discuss the issue of child detention in a live online webinar.